The CDP Institute defines a Customer Data Platform “as a marketer-managed system that creates a persistent, unified customer database that is accessible to other systems." This category includes CDPs that are specifically targeted to businesses marketing directly to individual customers. 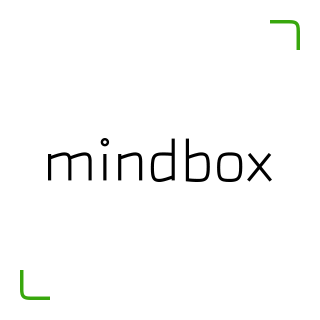 Mindbox is an integrated marketing cloud featuring a customer data platform, multi-channel campaigns, loyalty and promotions, and personalization.